The must-have device for all your TrailblazerGirl adventures! Our friends at myCharge can definitely do small, but they can also do big! We know that they have some great pocket-sized chargers that are so convenient for carrying around to boost a dead phone battery, but they also have a charger that is the mama of those little ones that can charge laptops, TVs, tablets, speakers, cameras, lamps, fans, and of course, phones. It’s the AdventureUltra, a whopping rechargeable 13400mAh portable charger. Fully charged in under 3 hours, it has an AC power output (yes, you read that correctly! ), 2 built-in USB A ports, and a built-in USB C port. As long as your device requires less than 45 watts, the AdventureUltra can handle it, and it can charge multiple devices at the same time up to a total of 45 watts. It weighs about a pound and has covers over all the ports, so it’s splash-proof and dirt/dust-proof. 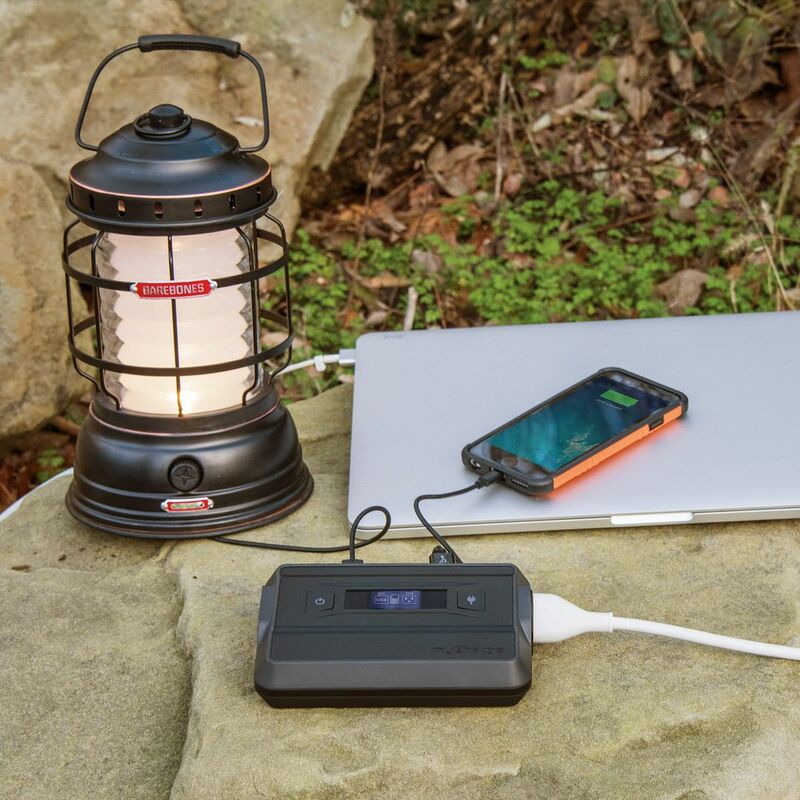 This is THE power bank to have with you on your next camping trip, backcountry trek, road trip, or even at home, if you should lose power. The myCharge AdventureUltra is essential for all your adventures both near and far!